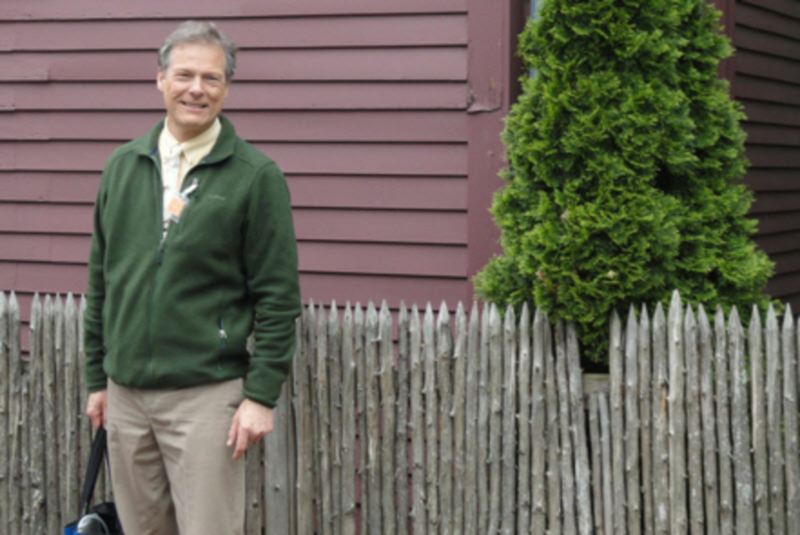 Scott is the former Executive Director of the Museums of Old York in York, Maine where he served for 15 years. He was responsible for the care and maintenance of 10 historic buildings. Prominent among them is the Old Gaol – one of the oldest (1719) continuously existing public buildings in America. He led a community effort to plan, fund and construct a $1.45 million visitor and education center, which is now a centerpiece in the village. He also led the planning and supervision of the restoration of the historic John Hancock Wharf on the banks of the York River. Scott has more than 27 years of leadership experience in museum management, program development, history education and project supervision. Scott is also a naturalist, beer aficionado, and an avid musician, having performed with several bands in the Seacoast area.